Leading Ethiopian botanical scientist, Professor Sebsebe Demissew, has been elected as a Foreign Member of the Royal Society, becoming the first ever Sub-Saharan African scientist to be elected in the Society’s 357-year history. On 13th July, the Professor was formally admitted to the Society at the Admissions Day ceremony, where he signed the Charter Book and the Obligation of the Fellows of the Royal Society. This follows an announcement, in May 2018, that sixty eminent scientists from around the world have been elected as Fellows and Foreign Members of the Royal Society, in recognition for their exceptional contributions to science. Professor Sebsebe has been made a Foreign Member for his lifelong work on promoting Ethiopian biodiversity and the direct benefit this has daily for people in his country, and right across Africa, and joins the likes of Elon Musk and Jim Al-Khalili. “I am honoured and delighted to become a Foreign Member. I see my election as an honour for all African Scientists and collaborators. This is a sign that the quality of our work is being recognised internationally. 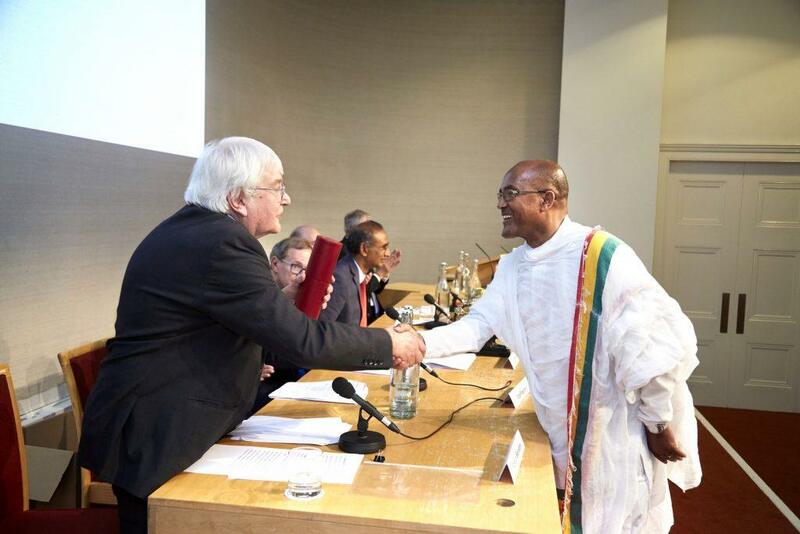 I hope that I will be able to use my membership of the Royal Society to further strengthen links between scientists in the UK and Africa in general, and those that aspire to be Future Leaders of African Independent Research, in particular. I am also inspired to contribute to the improvement of the quality of education and scientific research in Ethiopia”. 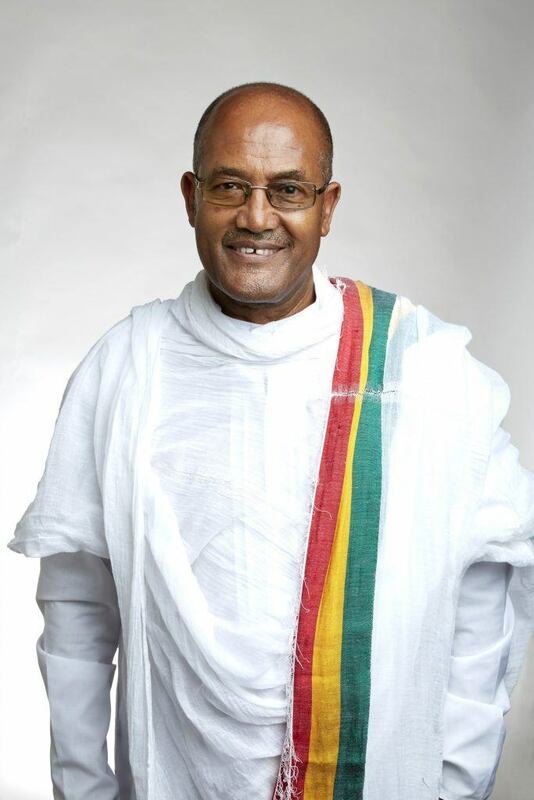 Sebsebe is Professor of Plant Systematics and Biodiversity in Addis Ababa University and Executive Director of the Gullele Botanic Garden in Addis Ababa. His research has documented the plant resources and vegetation of Ethiopia and Eritrea and their use by indigenous communities. He led the Ethiopian Flora Project from 1996 to its successful completion in 2009, involving 91 scientists from 17 countries. He has published over 50 new plant taxa and a species is named in his honour Aloe weloensis Sebsebe. Professor Sebsebe is a recipient of the prestigious Kew International Medal, an annual award given to individuals for distinguished, internationally-recognised work aligned with the mission of the Royal Botanic Gardens, Kew (RBGK), where he is an Honorary Research Fellow. He also received an honorary doctorate from Nottingham University in 2010 and is an Honorary Professor at the University’s School of Biosciences. “I am absolutely delighted by Professor Sebsebe’s honour. I have known him nearly 15 years. He is an outstanding scientist and is an Honorary Professor at our University. I’m sure that his Foreign Membership will be a huge boost for science in Ethiopia and across the whole Africa”. Over the years, Professor Sebsebe has had a number of successful collaborative research projects with a number of Universities in Europe and Africa. With this recognition, he hopes to advance the links between Ethiopian and UK universities and institutions, as well as between the Royal Society and the Ethiopian Academy of Sciences.